Whether at the edge or core of the mobile backhaul network, deep in radio access networks, in financial trading, utility distribution or defense communication networks, our portfolio of precise timing devices provides the ideal solution. Complemented by our powerful synchronization network management system, configuration, management, monitoring and assurance of your entire synchronization infrastructure becomes simple. What’s more, our miniature network timing solutions enable precise synchronization in the most space-restrictive environments, indoor and outdoor, and even in deep urban canyons with no clear sky view. 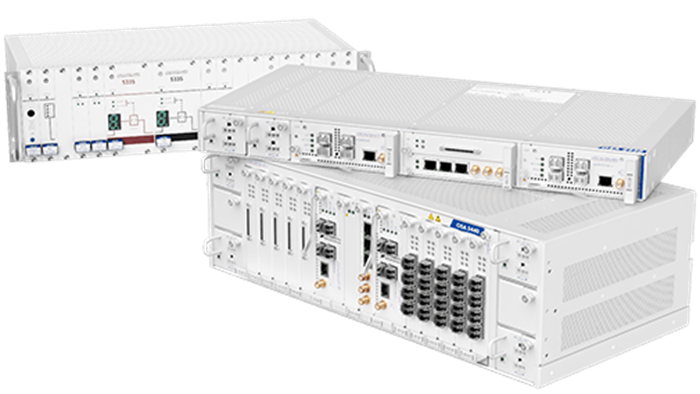 With our series of PTP grandmaster clocks, we’re answering the key challenges facing today’s operators as they roll out next-gen technologies such as LTE-A and 5G, and addressing the urgent need for synchronization across all industries. 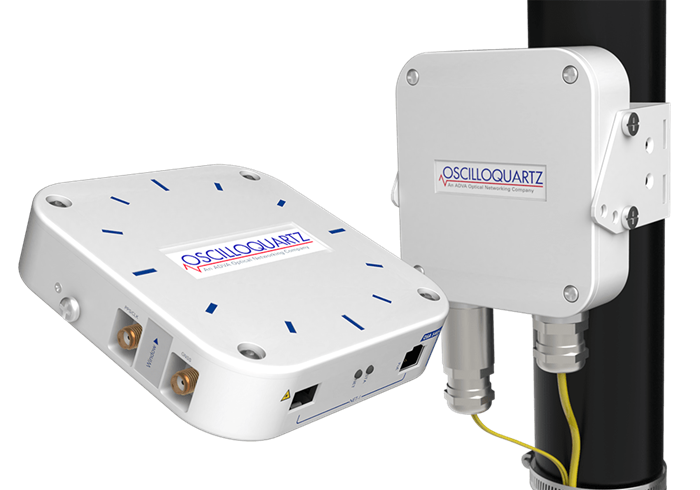 Oscilloquartz timing devices are engineered for excellent performance even in the most extreme conditions. Our pioneering product range delivers the best holdover performance on the market despite the most compact footprint. Our PTP grandmasters consist of a GNSS-receiver and a PTP engine delivering PTP service over Ethernet ports. For flexibility and freedom, they are designed to operate with PTP slaves from any vendor. On the high end, our OSA 5430 is a modular, high-performance IEEE 1588v2 PTP core grandmaster that provides ultimate scale with a carrier-class design and highest availability. 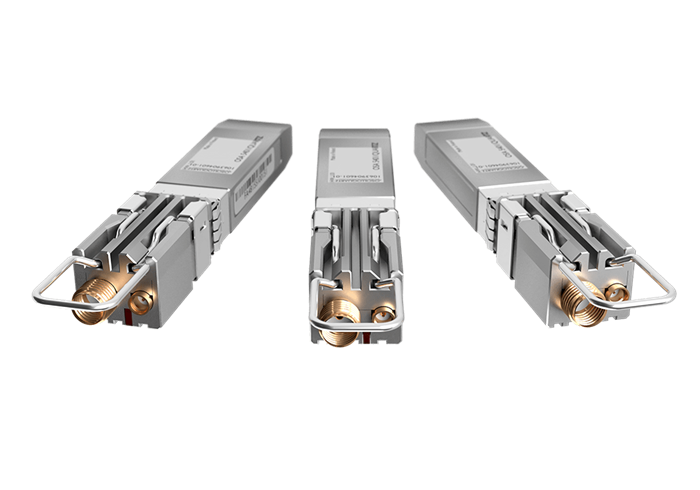 When looking for compactness, our OSA 5401, a miniature SFP-based PTP grandmaster, boundary and slave clock, is designed for deployment deep in the radio access network, enabling you to upgrade legacy systems with IEEE 1588v2 PTP and synchronous Ethernet functionality. 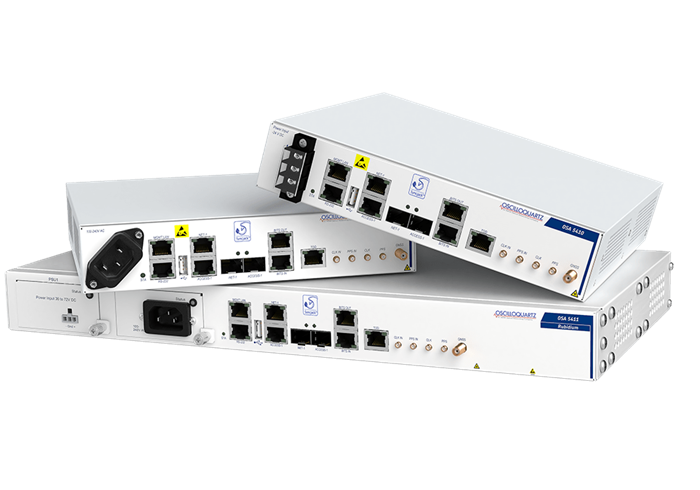 Our OSA 5405, 5410, 5420 and 5430 series are PTP grandmasters for deployment at the network edge close to the application. We also offer a revolutionary dual GNSS antenna to deliver accurate synchronization without the need for satellite visibility. With IoT, the growth in mobile networks and emerging 5G technologies, a rapidly increasing number of network edge devices require precise synchronization, creating an urgent need for core PTP grandmasters with unprecedented scale. Synchronization accuracy requirements are increasing, not only in fixed, mobile and cable networks but also with enterprises such as finance and energy. Bringing grandmaster clocks closer to applications boosts precision and availability. Mission-critical applications at the edge of mobile and IoT networks rely on precise timing. Colocating integrated, small form-factor GNSS grandmasters assures access to highly accurate synchronization – anytime, anywhere. As legacy network devices lack synchronization capabilities, expensive hardware upgrades are required to make them fit for the future. Compact SFP-based GNSS grandmasters provide a cost-efficient alternative, enabling precise timing in legacy networks.